To raise awareness of this horrible disease, and to participate in raising awareness and money for the 2018 Food For Thought Campaign by the AFTD to #endFTD, I’m holding a special event featuring delicious food, beverages, and live music by Kelly’s Lot and Friends at award-winning Grapes & Hops restaurant on historic Main Street in downtown Ventura. First, share the event or inform about AFTD with your friends (in-person and especially on your social media). Every bit of support helps spread the word about AFTD and to help find a cure. 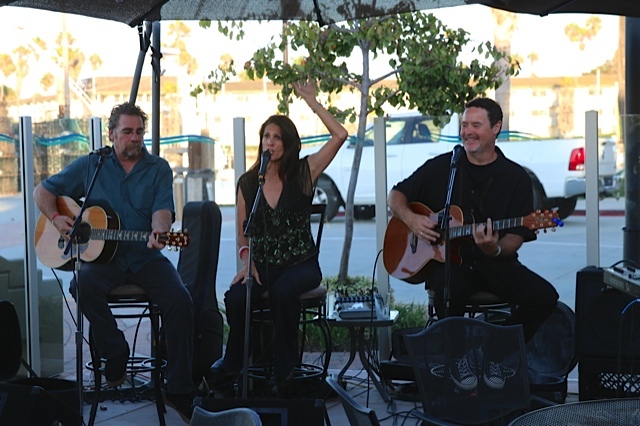 2) Attend the event on Sep 27: No ticket purchase necessary to hear Kelly’s Lot and Friends play acoustic music. With your purchase of beverages, 25% of proceeds going to benefit AFTD. The meal purchases will not benefit the AFTD, however. 3) No attendance necessary. Show your support making a donation today on https://give.classy.org/FFT2018LydiasFTDHouse The fee for donating from this link is less than the EventBrite processing fee, so more of your donation goes to the AFTD mission of education, raising awareness and finding a cure. Thanks for donating, and please spread the word! Our mom is currently having chemo again for the rare sarcoma cancer which spread from her leg to her lungs. This year, my Food For Thought event on behalf of my sister Lydia is very hastily thrown together. That’s because our Mother is under treatment for reoccurrence of her 2009 sarcoma — a rare form of cancer that affects 1/6th of 1% of all cancer patients. I have no doubt that the stress of Lydia’s FTD has played a role in our mother’s cancer. But we are fortunate to live near UCLA where we can get treatment for Mom and Lydia from world-renowned physicians. That year 2009 is also significant as the year Lydia’s FTD symptoms first surfaced, but were misdiagnosed as depression. Like many others, Lydia had lost her job in late 2008 – and eventually the support of a robust health care plan — during the financial crisis of that year, forcing her to move in with our parents. The issue of delayed diagnosis and treatment is a significant one for all FTD patients and their families. The unremitting stress on the family as Lydia became worse and worse affected us all. Eventually Lydia had a grand mal-type seizure in front of Mom. After the seizure, our mother had to bathe Lydia in addition to feeding, clothing and housing her. 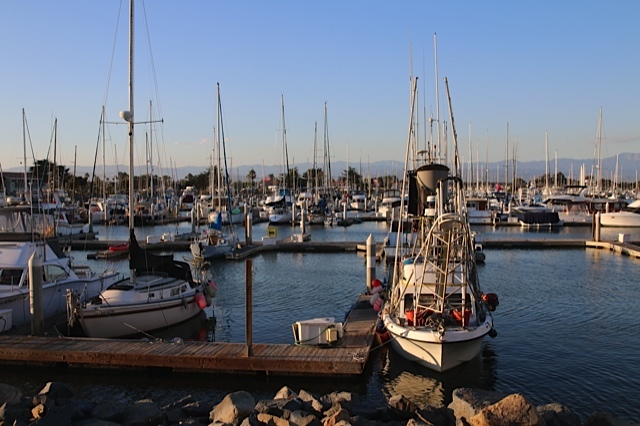 Mom put her own health on the backburner while she went with Lydia on the unfortunate odyssey she had in 2015 as you can see on my blog post Odyssey-Lydia’s Busy 2015 Schedule. Thank you for your past support and spreading the information about FTD to your family, friends and medical professionals, most of whom have not heard of FTD. I hope you will eat a meal and share this info to help TheAFTD.org in this year’s annual fundraiser, Food for Thought, as they try to find a cure while educating people about this disease. Click on this link to Donate directly to AFTD. PS: I am in the process of writing a memoir with suggestions for caregivers and dementia. Everyone is going to be eating during the week of October 4-11, so why not participate? I have some materials in Southern California to help support this event if you would like to participate in AFTD’s 3rd Annual Food For Thought Campaign. Get the word out. 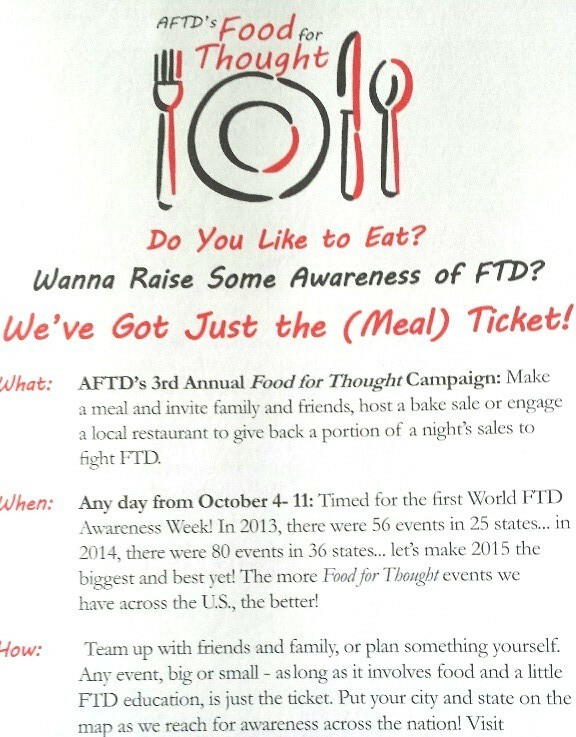 Participate in the October 4-11 AFTD’s International Food for Thought Campaign. Make a donation to raise FTD awareness and to benefit the AFTD. Alison’s Reef II, original watercolor painted in 1998, framed under glass. 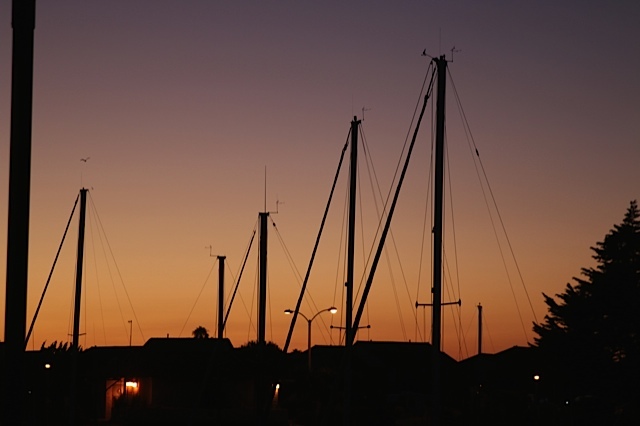 30×40″ unframed. 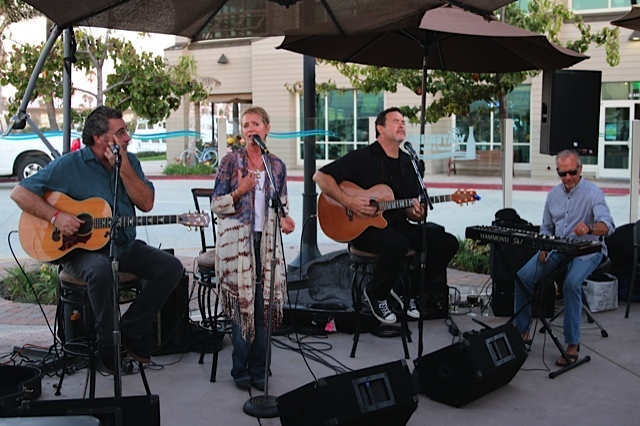 We had lovely weather to enjoy the patio and Kelly’s Lot performing last night at this event. With the generous donations from friends and the community, we raised over $7,000 with the silent auction, etc. People also discovered what a great job the restaurant does with the wonderful wines, delicious food, great service and lovely ambiance, inside and out. Margy’s painting sold for $2,000 and some of her other donated paintings and pottery sold as well. Others grabbed great deals on golf outings and theater tickets, champagne and gift baskets. Thank you all for making this a success! Join us for premium wines and beer, gourmet small plates and buffet with dessert, silent auction, live music-blues by Kelly’s Lot, and artwork by Margy Gates Art to benefit The Association for Frontotemporal Degeneration (FTD). Special thanks to Waterside Restaurant for donating 25% of sales from this event to The Association for Frontotemporal Degeneration. This event is part of the AFTD’s Food for Thought campaign. 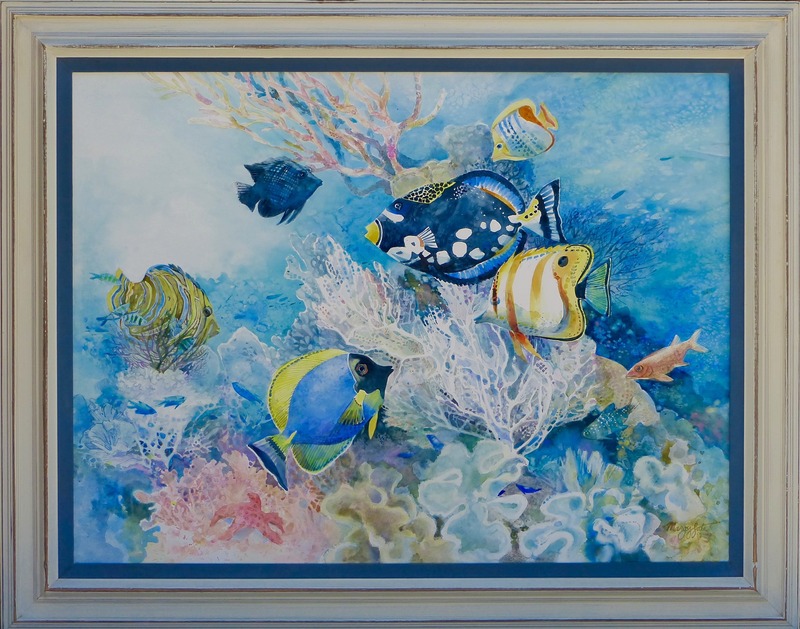 We will be auctioning Margy Gates’ never-for-sale painting, Alison’s Reef II, and original watercolor painted in 1998, which captures Margy’s passion for the undersea world. For 40 years, she and her family visited their ancient coconut plantation and plantation house on the wild eastern coast of the Fijian island of Vanua Levu. Offshore of the long rainforest-bordered beach was an intricate labyrinth of reefs, separated by deep channels. Here, Margy spent many hours a day snorkeling, rain or shine, calm or storm, lost in the richness of the tropical reef below. She met all of these fish, at one time or another on these outer reefs. The wild rainforest, these reefs and the Fijian people whose life she shared for many years were an ongoing inspiration in her art.